Doctor Who: The Other First Doctors | Warped Factor - Words in the Key of Geek. Dr. Moo takes a look at the First Doctor in all his forms. 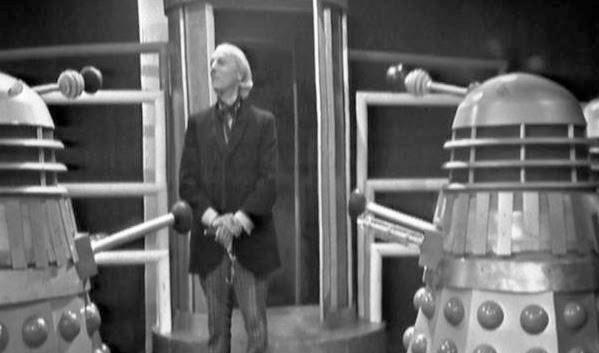 William Hartnell had the tough job of introducing the world to the Doctor. While we’re all familiar with whom the character is today, back then we had no such knowledge. Hartnell had no-one before him to pave the way – he had to set everything out for himself with no groundwork laid out for him. 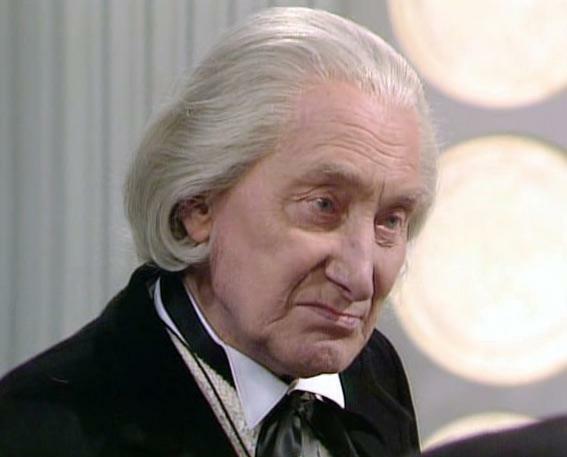 But he’s not the only actor to have played the First Doctor! Join me as I take a look at the others who have portrayed the original and discuss how convincingly they fill-in for him. Because even the smallest of coughs was enough to give Hartnell a week off work there are plenty of other actors who served as body-doubles for him and were left uncredited. Brian Proudfoot in The Reign Of Terror (above), Edmund Warwick in The Dalek Invasion Of Earth, Albert Ward in The Celestial Toymaker and Gordon Craig in The Tenth Planet. They all do a decent enough job of filling in since they’re all seen in only fleeting glimpses, often just walking in the distance or lying on the floor. Not really much to work with but at a moment’s glance they do the job and that’s all they had to do. On one occasion the aforementioned Edmund Warwick gets to give a full performance. He plays a robotic duplicate of the Doctor in The Chase and is able to totally fool the Doctor’s three companions (until he accidentally calls Vicki “Susan” and gives the game away) despite not really looking much more like Hartnell than any other sexagenarian does. Just not convincing at all. He looks and acts nothing like Hartnell yet we’re expected to believe that the Doctor’s companions are fooled? That stretches the story’s already wafer-thin credibility to breaking point! William Hartnell died in 1975. This created a problem for Terrence Dicks when he was commissioned by John Nathan-Turner to write a 20th Anniversary Special in 1983 with all five Doctors up to that point appearing. Dicks had no trouble including Patrick Troughton or Jon Pertwee as well as incumbent Peter Davison. Tom Baker proved trickier when he pulled out but using footage from the unaired Shada and a handwavy explanation everything was fine. But Hartnell was dead! The solution that was settled upon was not the obvious choice (e.g. Don’t have the 1st Doctor in the story) but to go for a totally new actor playing the part. Richard Hurndell was brought in and thus became the record holder for oldest actor to play the Doctor upon their debut performance, a record that went unbroken until John Hurt’s War Doctor showed up a full three decades later. So is Hurndell any good? Err… he’s okay, I guess. Just okay, nothing to write home about, but he does a decent enough job. He really does look the part, provided you’ve never seen Hartnell in character before, but his voice leaves a lot to be desired. Hartnell’s signature line-fluffs are conspicuous by their absence and this further distances Hurndell’s portrayal from Hartnell’s. If you’re going to recast then you could do worse, but you could do a lot better too. 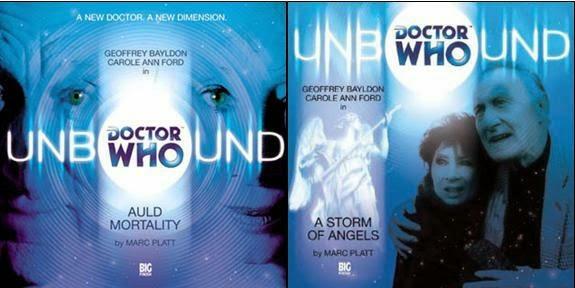 Big Finish’s contribution to the Doctor’s 40th anniversary in 2003 was a series of six audio adventures known simply as “Doctor Who Unbound”, each featuring an alternative take on the Doctor’s universe. One of these six (and one of only two to get a sequel) was Auld Mortality, a story asking what things would be like if the Doctor had never left Gallifrey. A few years later we got to see him after finally leaving in A Storm Of Angels. This release gives us a better chance to see him in action, fighting evil monsters and travelling through time. Geoffrey Bayldon plays this alternate Doctor. 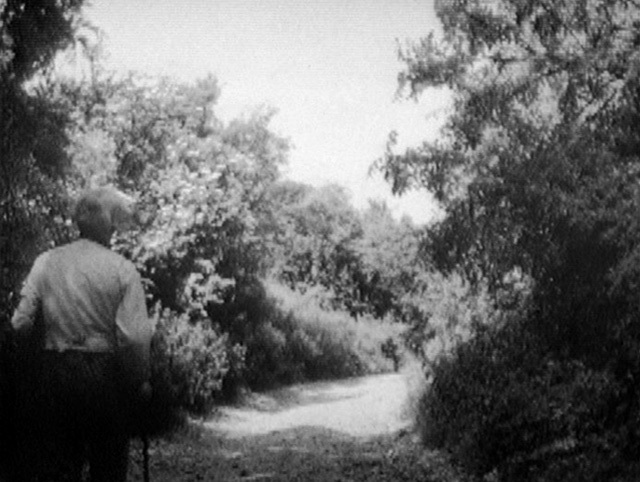 We only get a glimpse of how differently the 1st Doctor turns out when he took longer to run from his people but what we see is exciting and tantalising. We find out in these two adventures that he’s a fantasist and when he gets to go on the run he gets the chance to live it. He’s excited by everything and comes with a rebellious streak, prepared to mess with established history, unlike the “real” Doctor who we know never would. And Bayldon is phenomenal in the role. It’s such a shame we haven’t had any other stories with this less restrained take on the original Doctor. He’s not Hartnell and never pretends to be, this is a radically different take on the Doctor in an alternate universe. However there are still signs that had events not played out how they did in this universe then Hartnell’s version would have emerged. Not strictly speaking an actor playing the Doctor but worth a mention nonetheless. 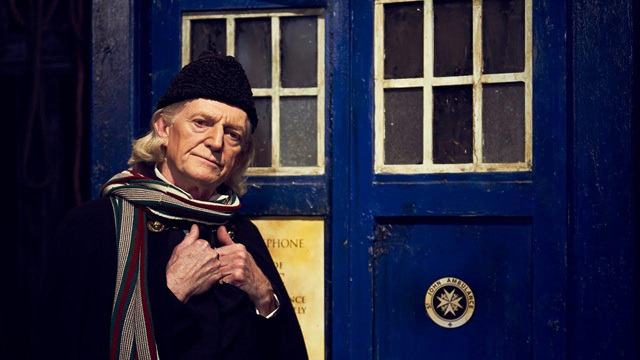 For the 2013 production An Adventure In Space & Time, a retelling of the events behind the early days of the series, David Bradley played William Hartnell to perfection. 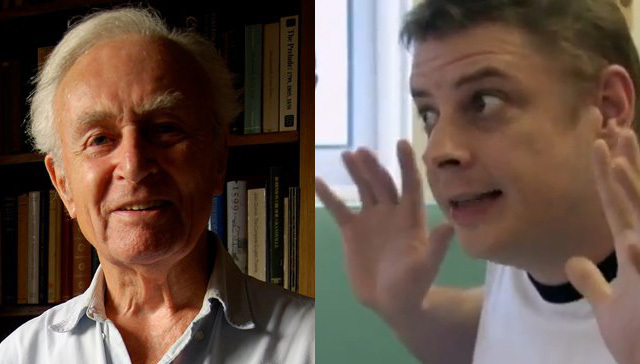 Bradley appears here because part of the requirements of the role were that he played Hartnell in character as the Doctor, so in a way Bradley technically became one of the actors who has played the First Doctor. His performance is very much like Hartnell's – and that’s just as well since it’s actually Hartnell that he’s playing! The voice is a little off but otherwise it’s hard not to believe that Hartnell has been resurrected to play himself. The most recent actor to play the First Doctor came in 2014’s Listen, an episode which is my personnel all-time favourite. This comes about when Clara is using the TARDIS’s telepathic circuits and is distracted by the passed out Twelfth Doctor lying on the floor, thus ends up travelling back in time to when he had a nightmare in his childhood. The reveal that this boy is the young Gallifreyan who will one day become known as “The Doctor” is a stunning twist – If you take issue with seeing him at this point in his life then you need to grow up – and the scene sees Clara inspire him on a subconscious level to become what he is later. The boy in question gets only a single line of dialogue and all we see of him are his forehead, hair and lower legs (it was a wise decision to limit it to just the bare minimum) but in such a short screentime he makes an impression. I for one have no trouble accepting that the young Doctor was a social outcast who suffered from night terrors and here we get to see it. The child actor convinces us that he really is undergoing these difficulties and it’s a shame the actor has never been identified. However, somewhere out there is a young child actor who can say he has been Doctor Who and nobody can ever take that from him. We don’t get to see much but what we see is a young man who will turn into the Doctor we know and love. There’s not much to go on but the logical progression is not hard to see. For the Big Finish celebration The Light At The End new actors (due to the original actors being deceased) play the Doctor’s first three incarnations. A man who knew Hartnell better than most fittingly portrays the first incarnation: William Russell, who had previously played Ian Chesterton opposite Hartnell, makes for an extremely good substitute, and I think the thought of his character being played by his own colleague would have amused Hartnell a great deal! He’s not quite Hartnell but he’s pretty close. And finally we have John Guilor. He first fills in for Hartnell in the DVD of Planet Of Giants where he replaces him for the missing scenes and then in The Day Of The Doctor he gets one line as the First Doctor calls the war council on Gallifrey – since Gallifrey was never named by Hartnell a new actor was needed in order for him to say it! 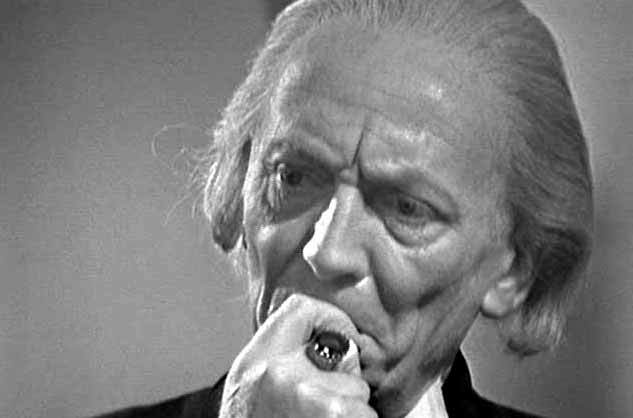 Guilor is so convincing that many fans still haven’t yet realised it’s not really a soundclip of Hartnell in that scene. Unquestionably the best Hartnell impression you’ll ever hear and the closest we’ll ever be to having Hartnell back until scientists perfect human cloning.